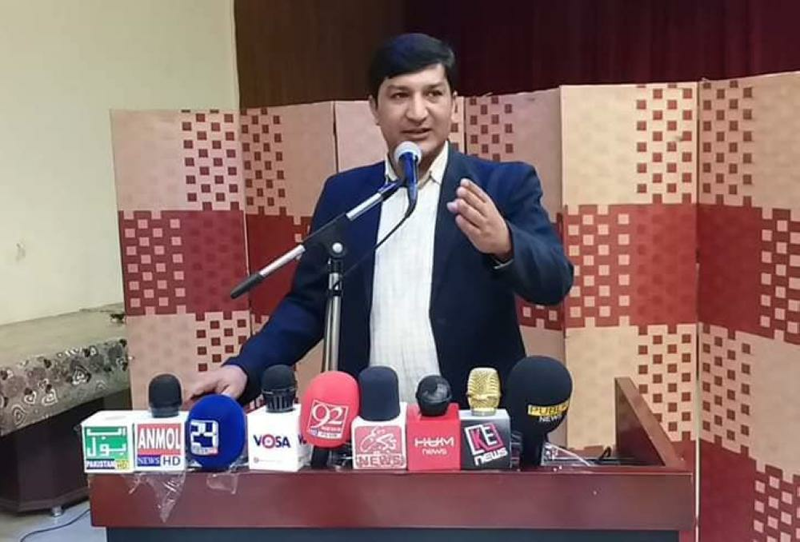 RIYADH — “Media is an important element of society and the Pak Media Forum is truly represented and playing an outstanding role for the Pakistani community in Saudi Arabia,” said Senior Veep of PML-N Riyadh region. 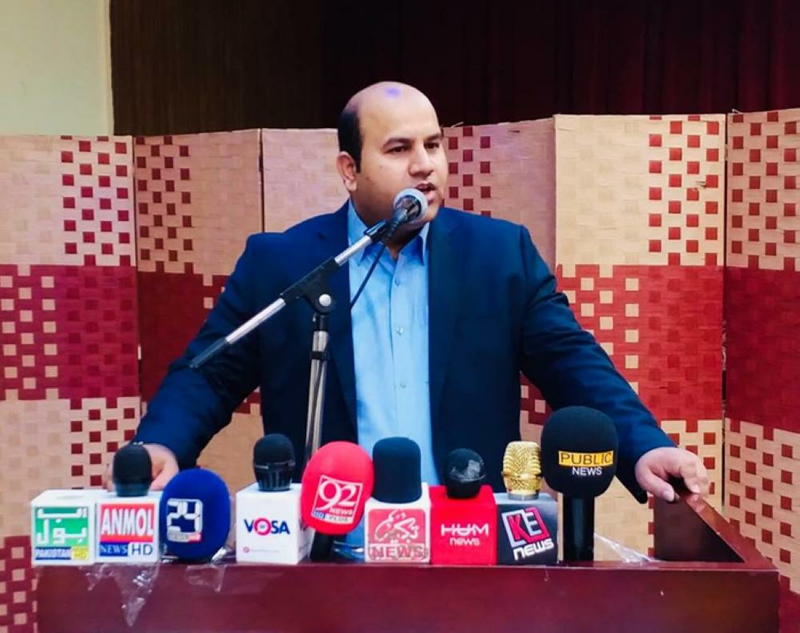 PML-N Riyadh region SVP Shaikh Saeed Ahmed made this statement at a reception, hosted by him, in the honor of the new office bearers of Pak Media Forum (PMF) at Pak House restaurant. The reception was highly attended by PML-N office bearers, associates and special guests. The reception formally began with the recitation of verses from the Holy Qur’an by Shah Wazir followed with a Naat by Zakaullah Mohsin. 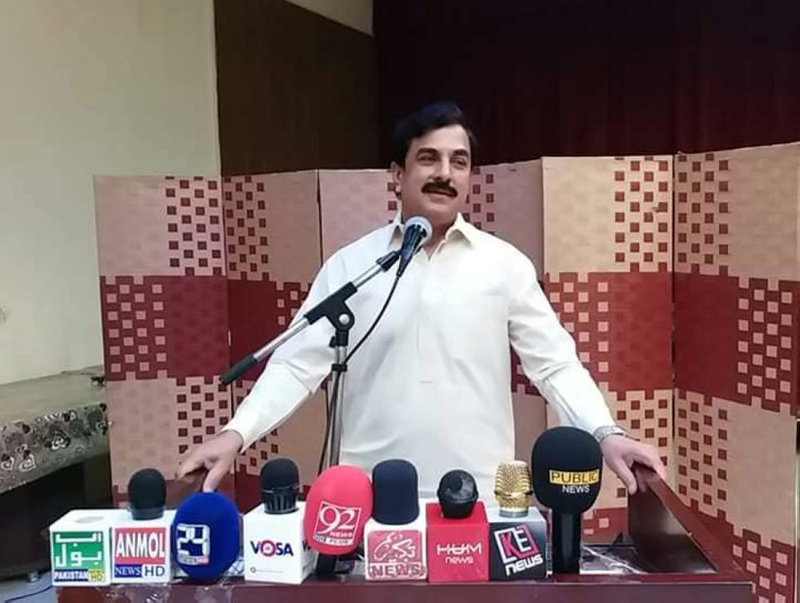 ‘We’re obliged to have such a wonderful and supportive Pakistani community and the Pakistani Embassy in Saudi Arabia with their professional press department,” Zakaullah added. Ilyas Rahim, chairman PMF, reaffirmed the commitment of their forum and assured to serve the community even better than before. “We are committed to serve the Pakistani community with the true and positive media impact. We value the valuable support of our community. 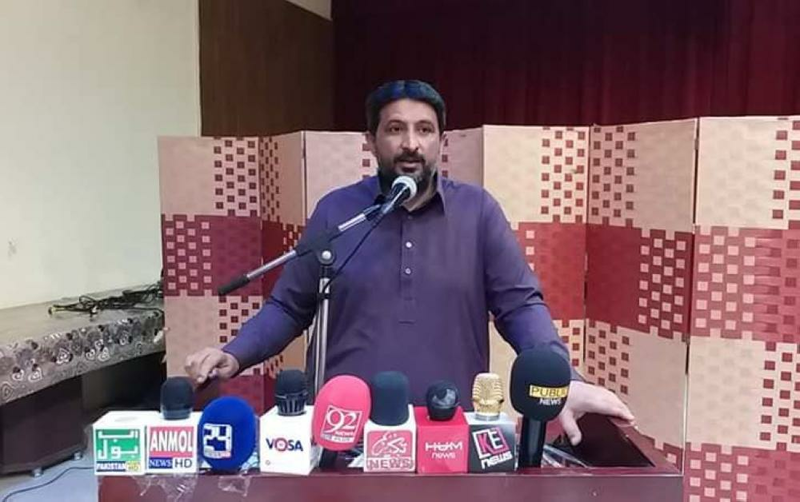 At PMF all platforms, print, social and electronic media, are available for the community,” Ilyas said. Those who spoke on the occasion and praised the PMF included Basheer Ahmed Chauhdary, Muhammad Faiz Abu Tayyab, Ch. Sajjad Ahmed, Makhdoom Amin Tajir, Prof. Dr. Mahmood Ahmed Bajwa, Waqar Naseem Wamiq, Younis Abu Ghalib, Zulfi Raja, Mansoor Chauhdary, Shabraiz Akhter and Jahanzaib Amjad. The reception was ended on a special note and dua by Islamic Scholar Qari Sulaiman.